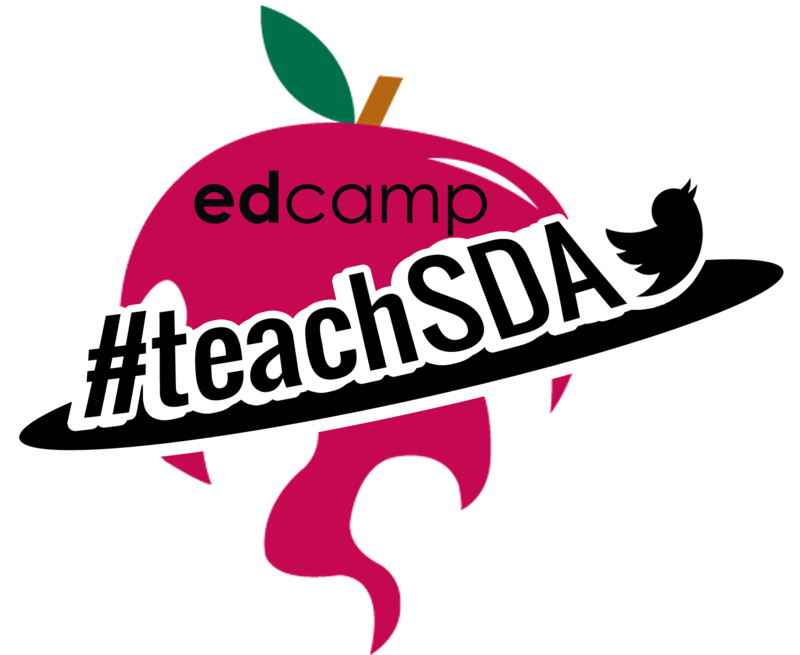 Most of this was sent out in an email to those who expressed interest in Edcamp #teachSDA, but not everyone checks email all the time, and we'd love to be able to share this out via Twitter, so, for your viewing pleasure, is an update on how this weekend's PD is going to work! Hey all, Happy Sabbath! Hope the week's been splendid for you all. 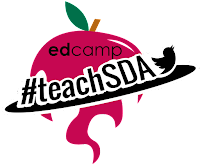 Beautiful weather in California, which makes me sad, as I've been in the house all week, working on getting my Common Core standards down pat and working on our upcoming Edcamp! I've got some stuff to let you all know, so bear with me, as this will be a bit of a longer post. ​That doesn't mean Monday can't/won't happen. Depending on how Sunday night goes (e.g. I die, someone gets hurt, no one shows up), I'd be willing to make our chat into a two-day ordeal, so if you can't make it Sunday evening, don't fret—stay tuned and let me know if you're still down for an encore presentation. Until then, though, let's all plan on meeting Sunday night at 9pm ET/ 6pm PT. If you can, be a few minutes early, and we'll have a Google Hangout set up for some pre-game to get to know one another. A computer with a strong internet connection and a webcam. Headphones with a mic. iPhone headphones work great for this. You can also go without, but the background noise/conversations be something others in the room will be listening to. A Google+ account. This is necessary, as it's the way we'll be having our conversation. - If you have a Gmail account, you're most of the way there—just go to http://plus.google.com. - If you do NOT have a Gmail account, go to https://accounts.google.com/signup. "How do I join in?" Once you are sure you have your Google+ account, go to this link (https://plus.google.com/communities/107656570916167311612) and join the group. On that page, towards the left side, you'll see a few tabs, including "General Announcements" (for information about the event, directions, etc), "Introductions" (where you should post a blurb about who you are), and "Discussion Topics" (more on this to come). Your assignment for the next 24-36 hours is to brainstorm anything you want to learn from others about, and then, if you think that at least one other person might be interested in studying it too, put it into the "Discussion Topics" bin. Check back on that page a few times in the next few hours and, if you see a topic you like, bump it up with a +1 (or a comment). On Sunday evening, the posts with the most likes will become the topics du jour, so share an idea, support an idea, or even better both! "Then what?" Sunday evening, the highest vote-getting topics will be collected into one Google spreadsheet, and you'll be able to sign up to be involved in the conversation. The conversation will take place on Google Hangouts, which is kind of like Skype, but for groups of up to 10 people. 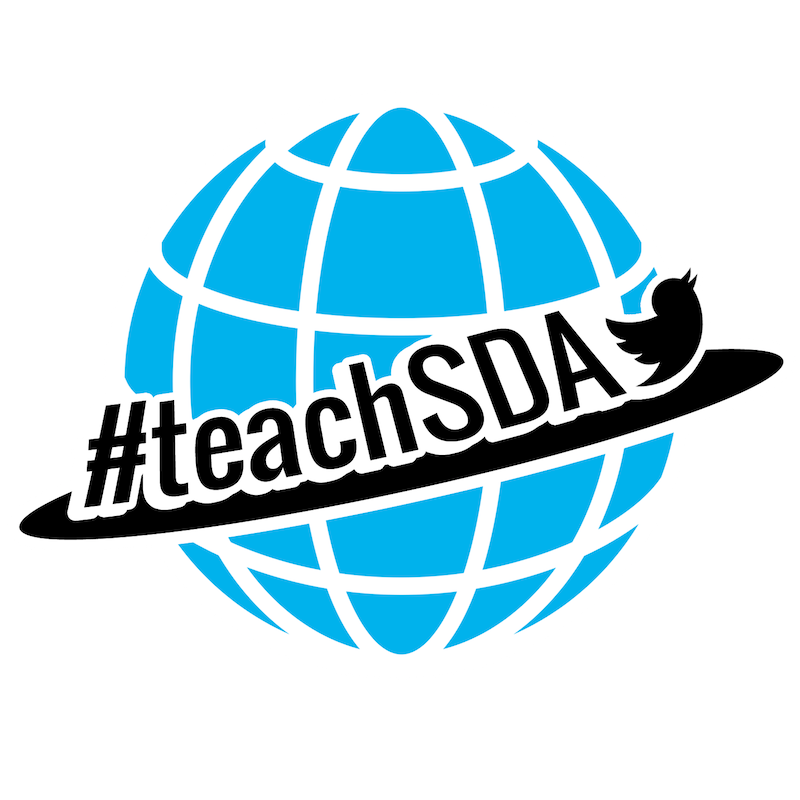 You'll get one hour to talk shop with other teachers about that (and any other) topic. At the end of the hour, you'll come back to the main Google+ page to vote on if we do a 2nd session, and if so, to sign up for the next round. Watch it and see if you can also start a Google Hangout. If you're able to see yourself on the video, we should be able to as well. If not, you might need to install the Hangouts Plugin. "Can I stop reading this now?" Almost. I'm mostly done. Make sure you're able to use Google Hangouts so you'll be ready for Sunday @ 9pm ET / 6pm PT. Email me back with any questions, or hit us up on Twitter. Thank you all so much already for the super-cool thing you're doing! PS: Feel free to keep inviting/sharing—it's not too late to join in! Tell a friend!